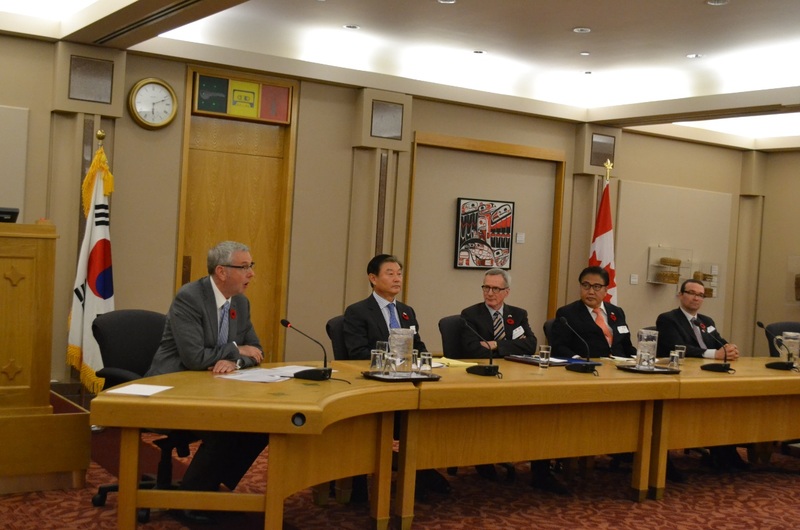 On Thursday November 7th, there was a pre-forum panel discussion on North Korean Human Rights and Refugee issues as well as a discussion on Korea-Canada relations including FTA and the North Korean issue between participants from both sides, local Korean-Canadian community, and the Canada-Korea Society. 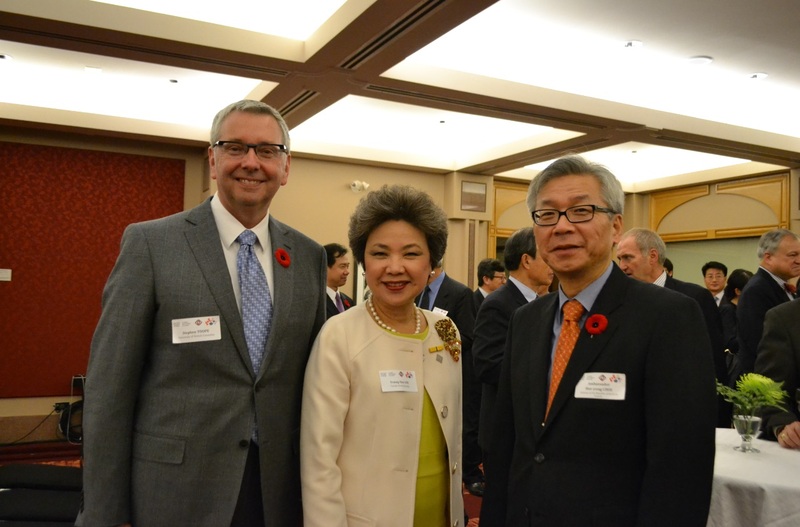 On Friday November 8th, the forum began with the keynote address from the President and CEO of the Canadian Chamber of Commerce, Mr. Perrin Beatty as well as welcoming remarks from Senator Yonah Martin. 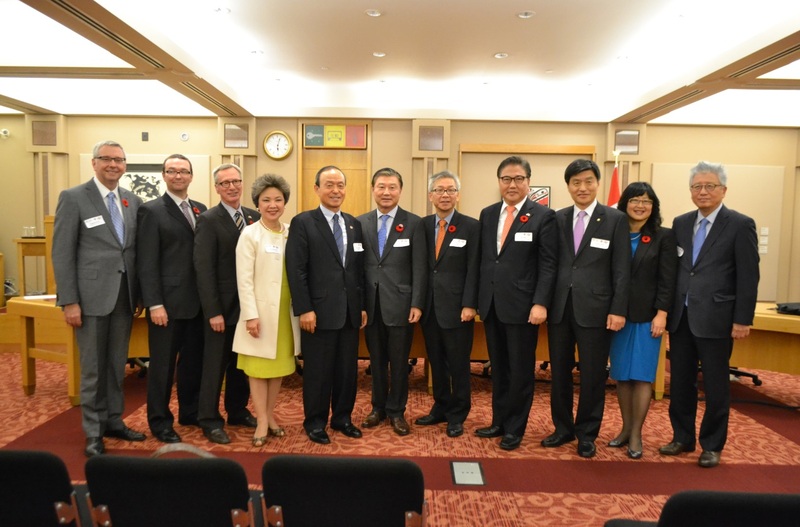 The 11th Forum featured discussions on △ Opportunities in Trade and Investment and the New Trade Architecture in the Asia Pacific, △ Energy Security and Green Growth, △ Partnerships in Regional Security in the Asia Pacific and Peace-Building on the Korean Peninsula, △ Further Prospects for Constructive Partnerships as Middle Powers. On Saturday November 9th, representatives from both sides participated in a wreath-laying ceremony at the Korean War Memorial as well as a tour of the Canadian Museum of War.